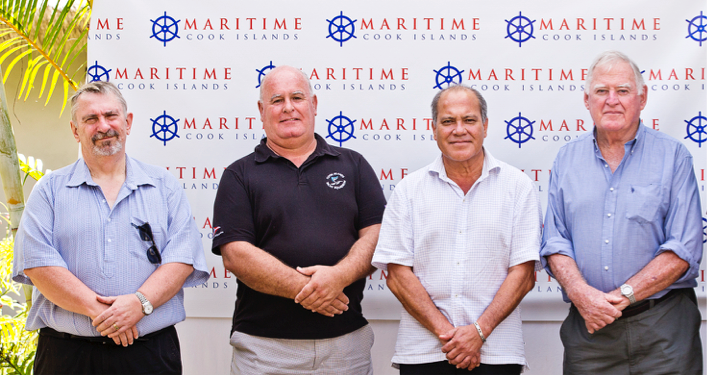 Maritime Cook Islands (“MCI”), an international ship registry, is planning for another year of expansion after a solid performance in 2017. Despite the continuing challenging times in shipping, MCI says 2017 saw it make significant progress on several fronts. For 2017, MCI registered 130 new vessels. 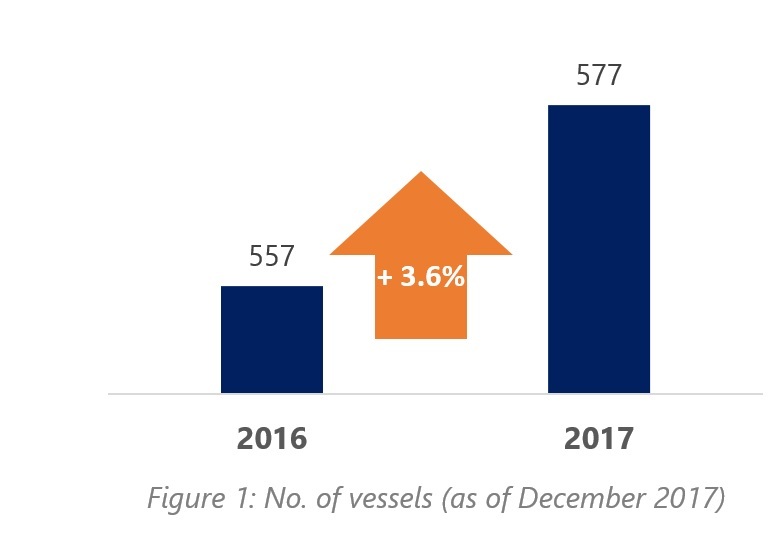 Our fleet grew by 3.6%; from 557 vessels at the end of 2016 to 577 (as of 13 December 2017). With 451,792 gross tonnage (GT) added for 2017, this brings the total GT for 2017 to 1,840,614 (as of 16 December 2017). This represents an increase of 3.76% from 2016’s total GT. Average age of vessel is 16.96 years. These appointments represented a major upgrade and clients in the important European region and time zone stand to benefit most from the move. In 2018, the newly-enhanced technical department will be rolling out a plan to improve the profile and performance of MCI’s fleet. MCI CEO Glenn Armstrong said: “For 2018, we shall be focusing on assisting our owners comply with the requirements of the ISM Code through Flag State inspections and other areas in which we can support. In cases where we find issues which need to be remedied with our greater support, we will apply additional safety management audits. “Going forward our flag state inspection regime will be more rigorous. Our support for Port State Control will include greater risk management and we will aim to identify and fix problems before they arise,” Glenn said. At the annual Deputy Registrars Conference in June 2017, MCI CEO Glenn Armstrong, shared how MCI is approaching 1% of the world’s tonnage and is positive about achieving this target in 2018. After which, the goal is to become a major player in the yacht registration business. He also shared how MCI will continue to develop products for the yacht market and ramp up marketing to yacht owners, specifically superyacht owners. Following the relaunch of Pacific Women in Maritime Association (PacWiMA) in 2016, the Cook Islands Women in Maritime Association (CIWiMA) was formed, in line with one of PacWiMA’s key objectives – to assist with the establishment of women in national maritime associations in the Pacific region. CIWiMA’s inaugural general meeting took place in June this year, where its first Executive Committee was elected. The committee aims to actively mobilize more women into the industry – for both shore-based as well as sea-going positions, alongside promoting women in the maritime sector. To protect and conserve the marine environment, and ocean surrounding Cook Islands, the Parliament of the Cook Islands formally established Marae Moana, the world’s largest multi-use marine park, in August 2017. Moving forward, MCI will work closely with the Marae Moana coordinators towards ensuring vessels entering within and beyond the marine park’s boundaries comply and respect the sanctity of the Marae Moana Act. YWAM Medical Ships as well as Sailing Cook Islands were the two main beneficiaries receiving financial and administrative support from the registry in 2017. Vessels under these charities received complimentary flag registration and vessel certification, courtesy of MCI. On top of that, MCI is a sponsor of Fins Attached, a US-based non-profit organization aimed at saving the world’s shark population and promoting preservation as essential for the global ecosystem. The organization’s mission resonates closely with the above-mentioned Marae Moana, another initiative that MCI supports, which emphasizes on preserving the marine ecosystem. As a sponsor, MCI has assisted in the successful registration of the organization’s 134-feet research vessel, Sharkwater, under the Cook Islands flag, and look towards promoting the organization’s objectives more actively in 2018. MCI also supported open water swimmer, Dan Abel’s circumnavigation swim around Rarotonga, Cook Islands in September 2017, in an effort to raise funds for the kids at Autism Cook Islands. Maritime Cook Islands’ annual Management & Board of Directors Meeting was held in January this year, from 16-19 January in the Cook Islands. The 4-day meet at Bamboo Jacks sought to review the management’s strategic plan and objectives for 2018 – in terms of growing the number of vessels, tonnage and revenue – on top of each department’s plan. Issues pertaining to Paris MoU and IMO Conventions were also addressed at the meeting. The meet was attended by board of directors Tony Manarangi, Mike Mitchell, Mike Sullivan and MCI CEO, Glenn Armstrong, together with the MCI management team as well as a Cook Islands government representative and Cook Islands Permanent Representative at the IMO Capt. Ian Finley. Capt. Ian Finley has been the Cook Islands Ambassador and Permanent Representative at the International Maritime Organization (IMO) since 2006. 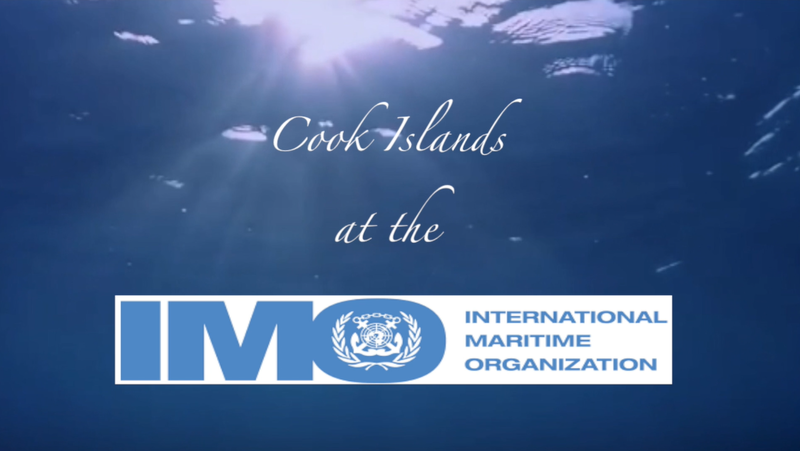 He recounts the (rocky) road to getting the IMO membership – as Cook Islands is not a United Nations member and so were not entitled to automatic inclusion as a IMO member. In this 2-part interview, he highlights how Cook Islands as a member state, through MCI and by direct association with the Cook Islands government, rectifies and ensures full and complete compliance to the IMO legislation. Since achieving IMO membership, Capt. Ian on behalf of the Cook Islands, has taken a full part in all negotiations leading to the Amendment II / the adoption of new treaties and has raised emphasis on the needs of small islands and developing states – in particular the Cook Islands. As part of MCI’s efforts to encourage employee development, Technical Manager Brendan Smith attended the Maritime Professional Training Program (MPTP) held by Australian Maritime Safety Authority (AMSA) in October last year. The 2-week program allowed participants to interact with technical experts as well as participants from other international maritime organisations, and be exposed to the Australian approach to various maritime activities such as ship safety, protection of marine environment and, search and rescue. The first week was held at the AMSA head office in Canberra. Classroom-based, the week’s training was fundamentally focused on discussing the PSC guidelines for various Conventions and tackling case studies which highlighted the different types of vessel deficiencies, deficiency coding and wording. 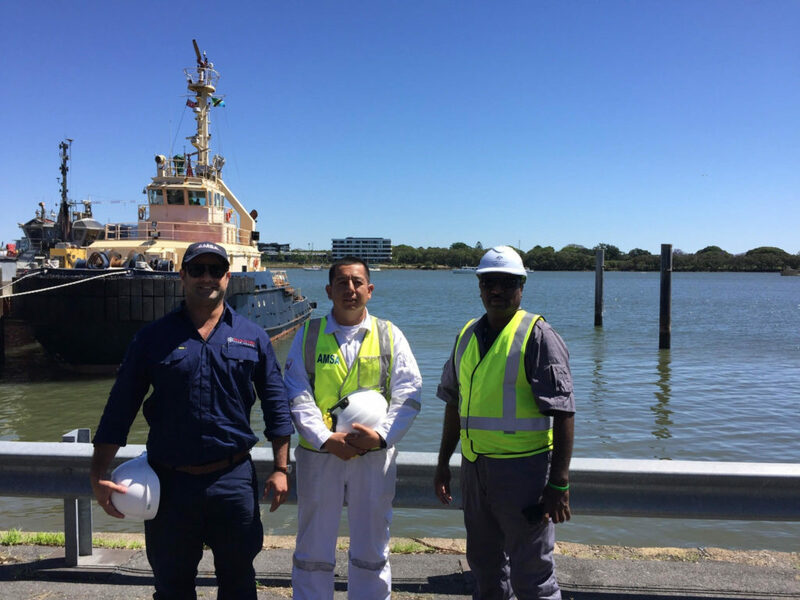 For the second week of training, participants were split and assigned to the different ports in Australia, and had the opportunity to go onboard vessels and learnt how to apply what was taught during the first week’s training. The practical exercise aims to lift the safety standards of international vessels. To assist Governments to comply with the international shipping regulations, IMO has developed an Integrated Technical Cooperation Programme (ITCP). This IMO initiative aims to not only help developing countries in complying with international rules and standards relating to maritime safety and the prevention and control of maritime pollution, but also giving priority to technical assistance programmes focused on human resource development and institutional capacity-building. The mission was aimed at preparing for the STCW independent evaluation under Regulation I/8 of the STCW convention. 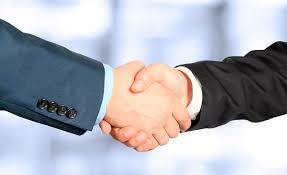 “The ITCP was a great success and provided the opportunity to review our processes & procedures. We are truly grateful to Mr. Leslie Hemachandra & Mr. Milhar Fuazudeen for their time and effort, and look forward to the independent evaluation”. The Cook Islands Women in Maritime Association (CIWiMA) will be attending the WISTA #UnlockingAsia Conference 2018, which will be held in Singapore on 10 May. Celebrating the 20th year of Women’s International Shipping & Trade Association (WISTA) Singapore establishment, the conference is themed #UnlockingAsia and revolves around identifying prevailing opportunities and threats in shipping & trading within the region. Topics that will be discussed include on ports & terminals, cyber security, One Belt One Road initiative, as well as sharing of success stories of women in shipping & trading. Guest of honour Ms Tan Beng Tee, Assistant Chief Executive (Development) of Maritime & Port Authority of Singapore (MPA) will be giving a keynote speech on the first day. Maritime Cook Islands has added container ship Huang Hai I, a new build in China, to its registry. The vessel is the first to be classed by China Classification Society (CCS), with gross tonnage of 7356 GT. The 124m vessel was entered into the registry by Singapore Deputy Registrar TY Cheng of OSPL and assisted by MCI’s Fleet Manager Taimata Allsworth who oversees registration of fleet in China. MCI CEO Glenn Armstrong will be attending the 19th Session of Asia Pacific Heads of Maritime Safety Agencies (APHoMSA), which will be held from 9-12 April in Chile this year. Taking place at Sheraton Miramar Hotel in Vina del Mar, Chile, the 4-day forum brings together senior maritime officials within the region to discuss and identify areas which needs to be addressed for a safer, secure shipping and a cleaner maritime environment. YWAM Medical Ships’ program, a collaboration with the relevant national and provincial govermenment administrations of Papua New Guinea (PNG), aims to actively address healthcare needs of the people of PNG. To support this vision, MCI has extended financial and administrative aid where the charity’s medical ship, MV YWAM PNG received complimentary flag registration and vessel certification, courtesy of the registry. 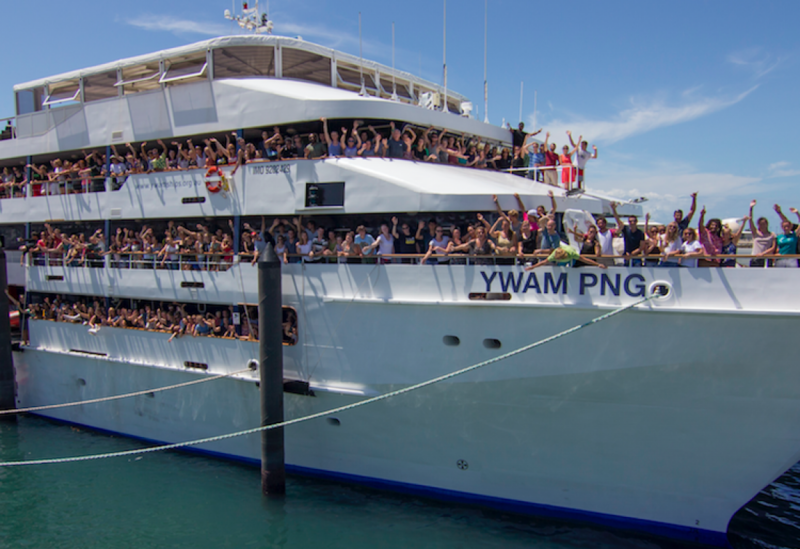 Newly-renovated MV YWAM PNG particularly serves the remote areas of the Southern region of PNG, providing health checks and services to the people in these areas.